What Changed About Web Designing Till 2011? Web designing is not just another field now. It has taken a whole new paradigm. It includes not just the designing of websites but also involves a lot of other services like hosting. This is the reason why when designing websites for large organizations, they make design agencies and hosting companies sign SLAs and also a lot of effort is put in for the SLA management with these agencies. From the designing point of view, sticking to the most happening design principles is one of the crucial aspects of starting a design service establishment. Last year was more or less a breeding ground for the thought process that the simpler the design, the better and more effective it is! At one time, splash pages were extremely popular. But then so were man-bags, and both are not much in demand today! Why not use an over sized logo to end up with the feel of a splash page? You could get the same effect with a larger than normal header design. YES, we are saying you could make the logo as large as half of the screen size! If you wish for a better overall UX, this is the way to go. 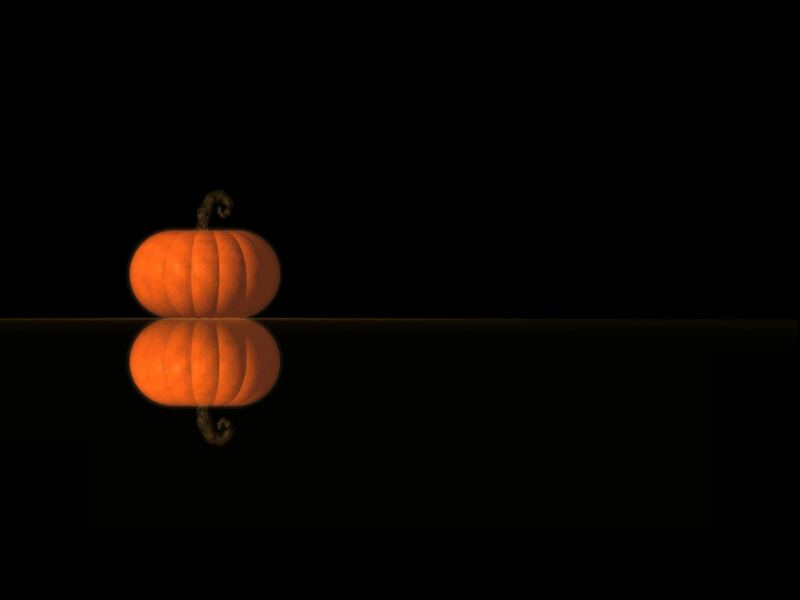 Simple themes have been around for quite some time already, what with big names like facebook and twitter having influenced users with the ‘less is more’ train of thought. These simple styles are quite common among ecommerce solutions, where conversion is the main focus. 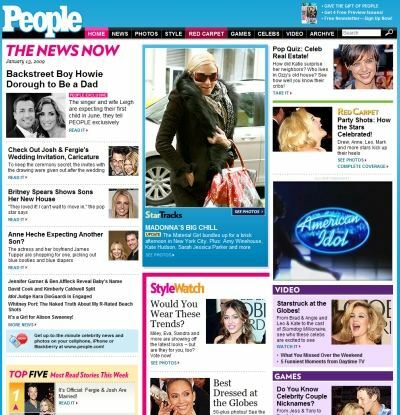 A large number of media sites today follow in their footsteps, using a lot of blank spaces on their design templates. The idea is to have the opposite of a cluttered design. The modern mantra is to do away with left-nav and right-nav and keep the user as occupied as possible on page content rather than distractions! Blank space on a design can later always be used to offer advertising space if your site kicks off big time. 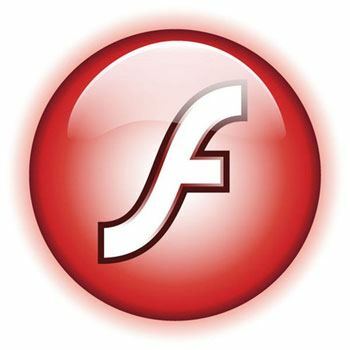 Gone are the days when Flash animations were the pride of a web site. Today’s users have had more than enough of animations eating up their bandwidth! Yes Flash is a versatile tool than can give you some great display options. But it also increases the page load time on your site, and today’s Internet users are losing patience like never before. You have maybe two seconds to impress a first time user on your site! Further, flash animations do NOT play on many mobile devices, and we all know how important this has become in 2010. People want web pages they can access with ease on their phones and I Tablets today! 4. Ever thought of spending MORE time on Typography? This can probably be defined as one of the most important emerging design rends. It is also probably one of the tricky ones! Designers would need to learn about trends and follow some kind of logical pattern to match their font sizes and modifying them appropriately to fit into the design template esthetically. Typography has been observed to be the MAIN influencing factor that attracts a fresh visitor to a site for the first time! If you get this most important factor WRONG, you can imagine what the impact could be. Today, if your blog does not have an integration feature with social media sites like facebook and twitter, you are losing out on a huge chunk of web traffic. A simple facebook ‘like’ button can lead to multiplying your web traffic many times! 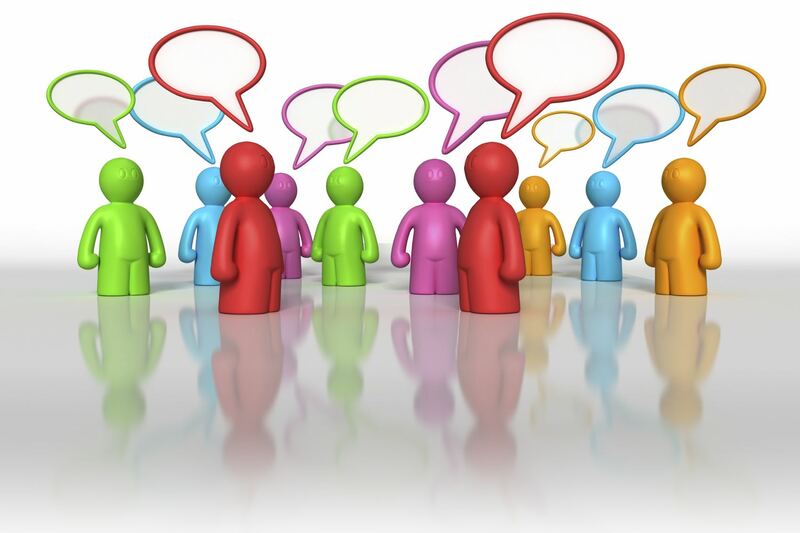 Today’s Internet user wants to be a part of a community, and does NOT want to take YOUR word for it simply because you are a blogger! They want to know what their peers feel about your so called expertise! Yes, you could call it the heard mentality spilling over to the Internet, but if it works, it works! Is your site accessible on mobile devices, and if it is, does it function optimally? 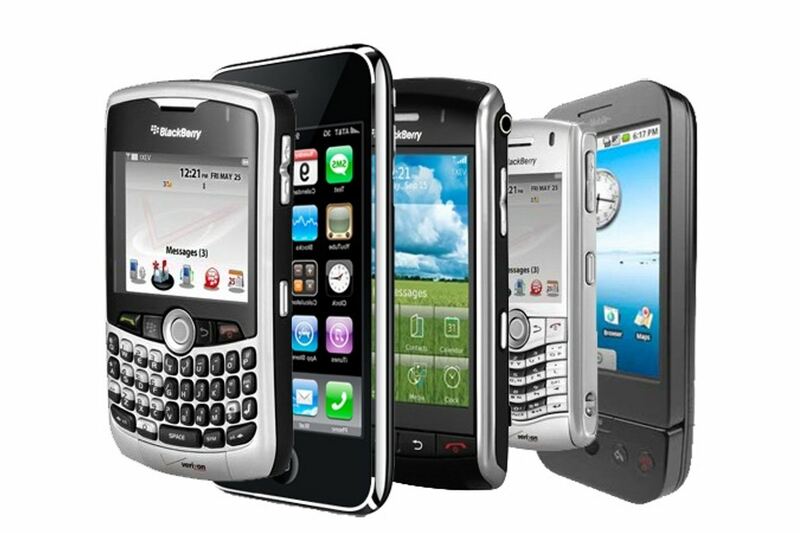 2010 saw mobile devices getting cheaper to buy and easier to use. We can only imagine this trend spilling over into 2011, and people are going to be wanting to stay online through various devices, be it a mobile phone or a iPad or I-tablet. If you are not thinking mobile yet, believe us, your competitors are, and they will probably get ahead of you even if you run a better site – simple because your site may not be easily accessible over a mobile phone! Magazine layouts were of course, originally made for mobile devices such as the iPad. However, users have gotten to like the simplicity of these designs and thus the design templates are now getting popular on the web as well. A sleek and glossy feel of a magazine template can really hit the right chords with a user. Think bold fonts, loads of sub headers, definitely lots of images, numerous articles and text; making it so much more inviting for a user to wish to read. think magazine layout, think more users, and think hard work! This may sound like our first point, but it isn’t the same. Why not use the logo and header to grab people’s attention? After all, the logo is one of the most important elements of the visual identity of a company. If the company you are designing for already has a well known logo, enhance the size slightly to grab the attention of the average user. This can work especially well if the company is looking to revamp their corporate identity. Unless they are changing the logo altogether, the presence of it in a bold fashion can reassure the users that they are on the right site, and it provides a reassuring feeling to a customer accustomed to the site. it rings a familiar bell somewhere! Think less geometrical and more manual is what we mean by this. 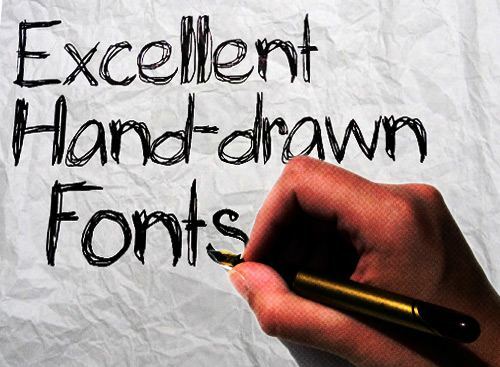 Why not try an entirely new design template by hand drawing your design outlines? If you have a stylus for this, nothing like it! 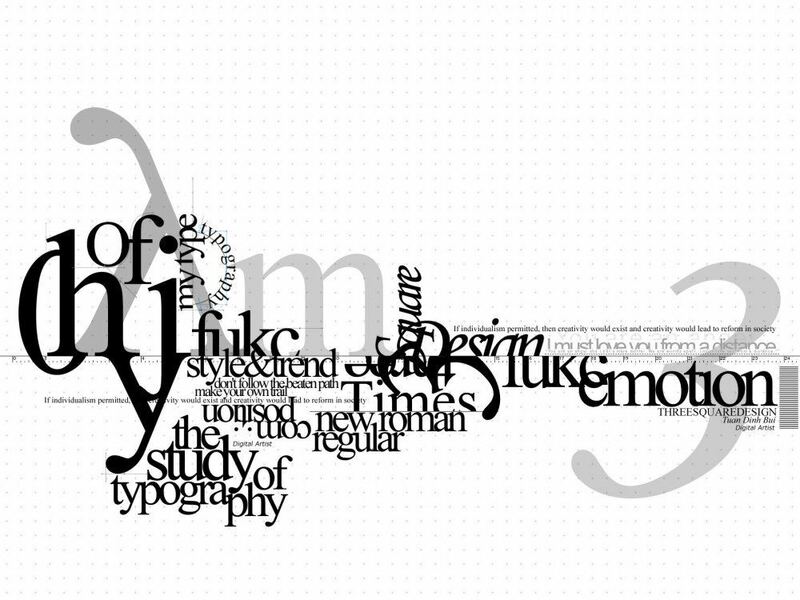 Getting the perfect typography could well be the biggest challenge designers may face in 2011. Why not spend a little more effort by making your own fonts for the design? It gives a very professional and individual touch, speaking of your skills as a true professional. What do you think? What changed in Web Designing So far? Yeah i totally agree with you at your all Points, i am Graphic Designer n my almost client demands the same thing which you discus above!